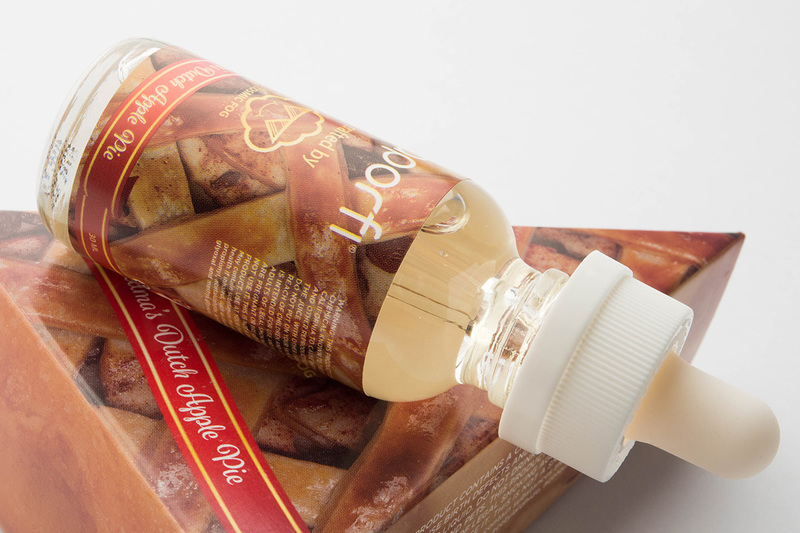 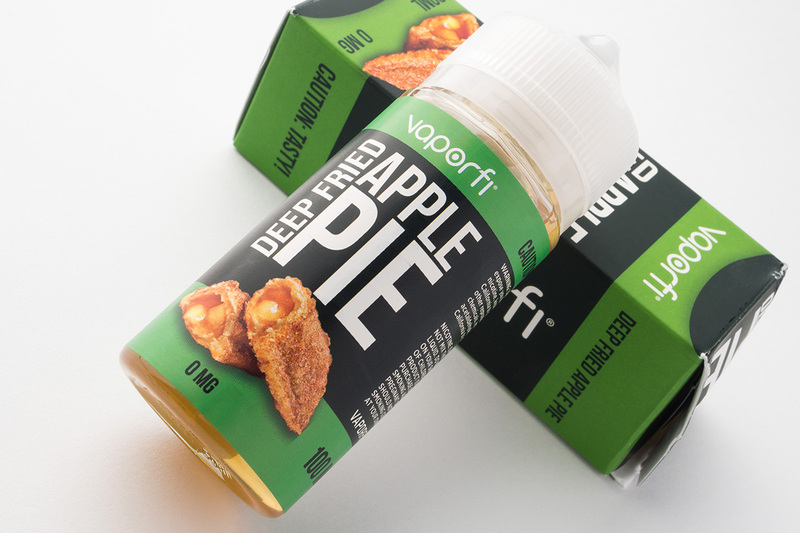 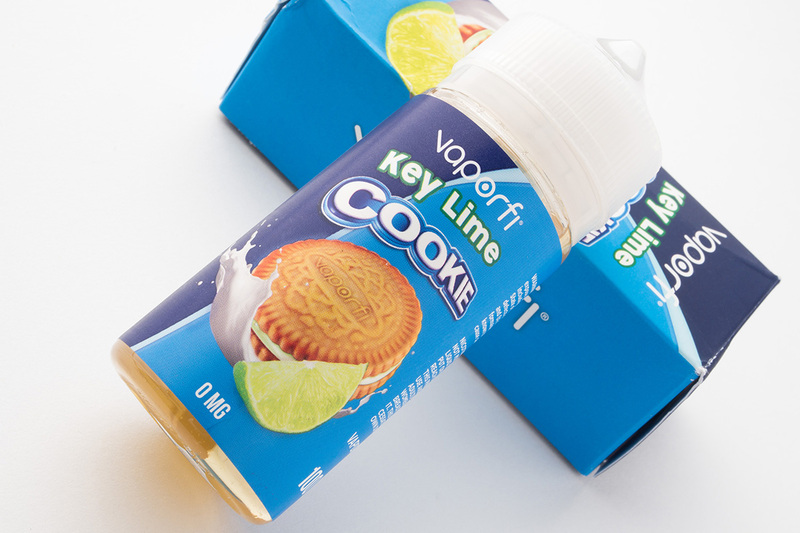 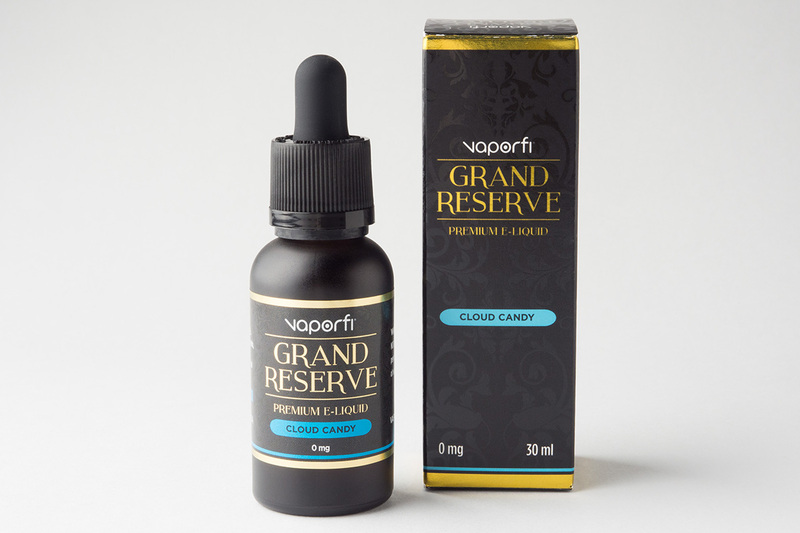 VaporFi and Cosmic Fog have come together to craft the perfect dessert treat. 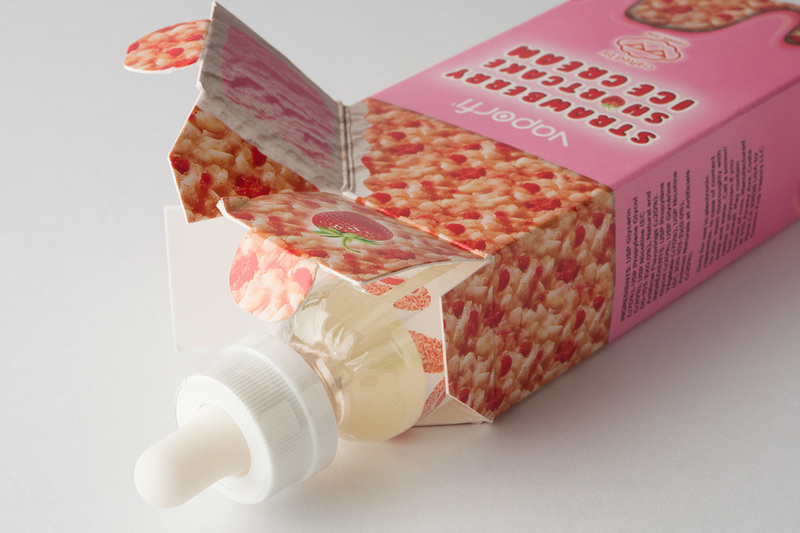 Think back to summer’s passed, hanging out with your buddies and munching on a creamy strawberry shortcake ice cream. 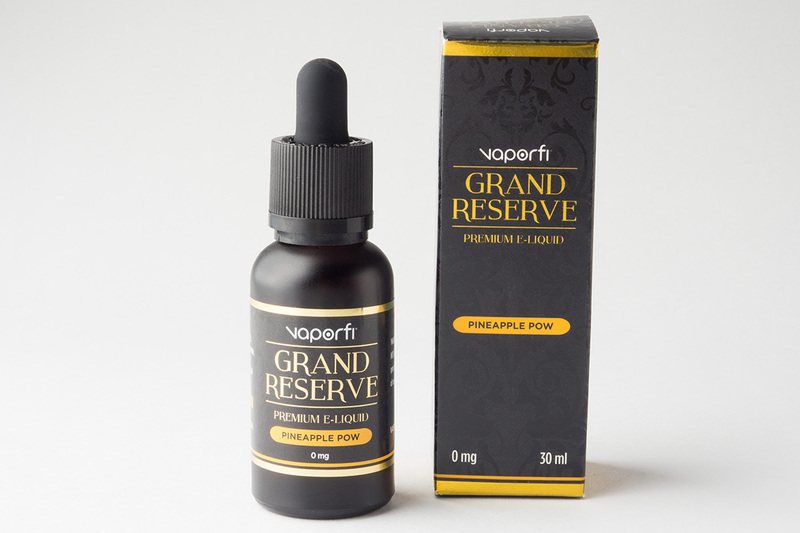 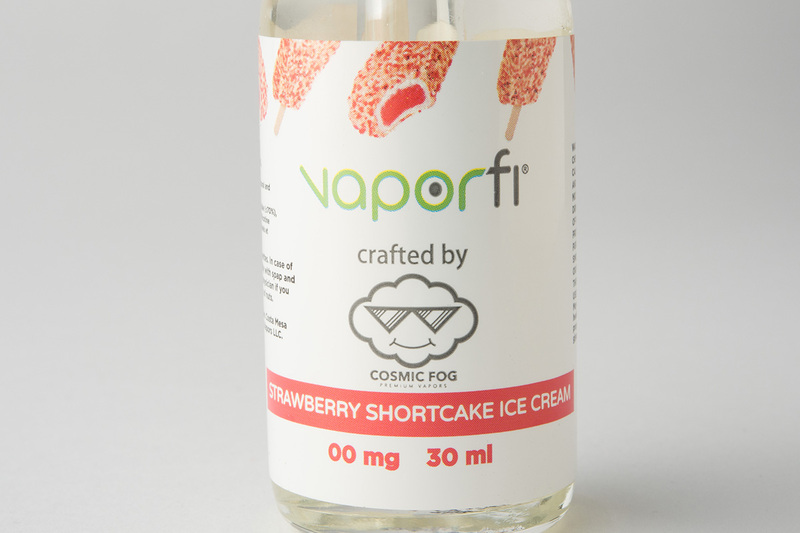 Exclusively crafted by Cosmic Fog for VaporFi; this vape juice throws it back with a juicy strawberry front note resting upon a delicate bed of cool ice cream. 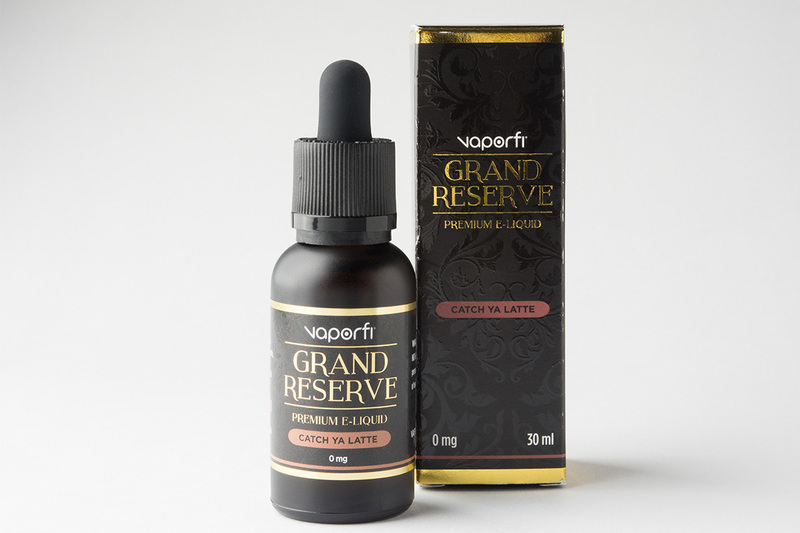 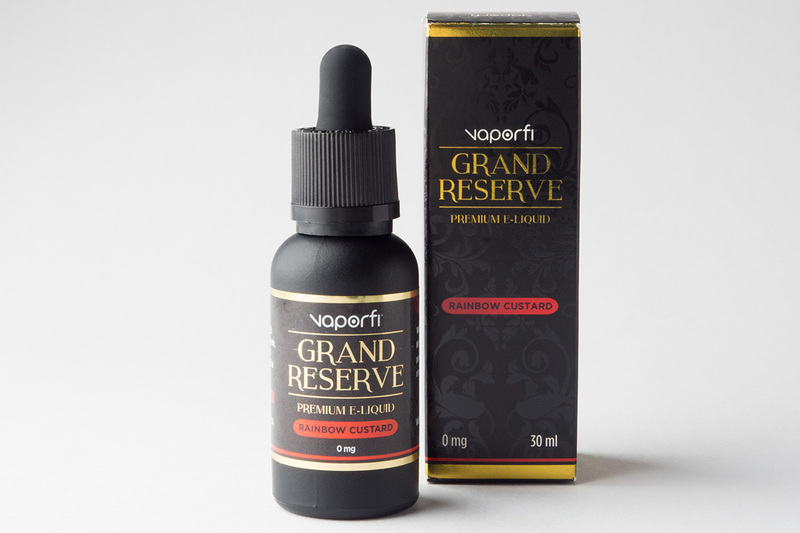 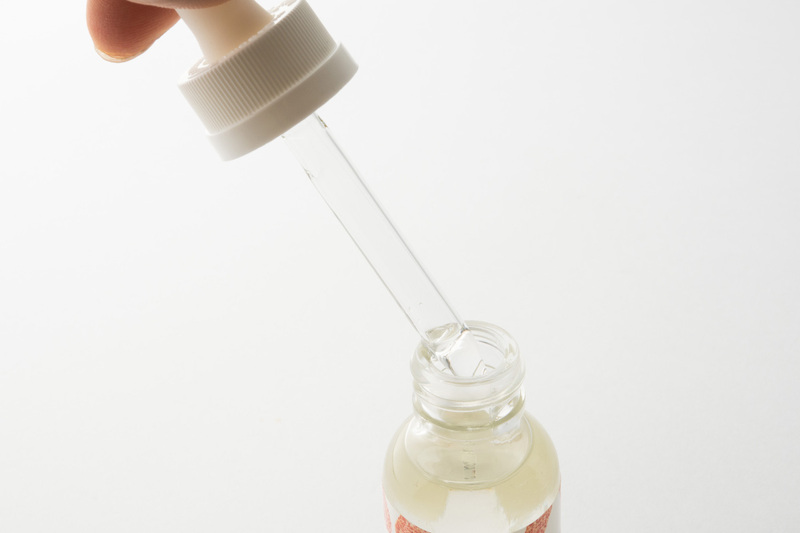 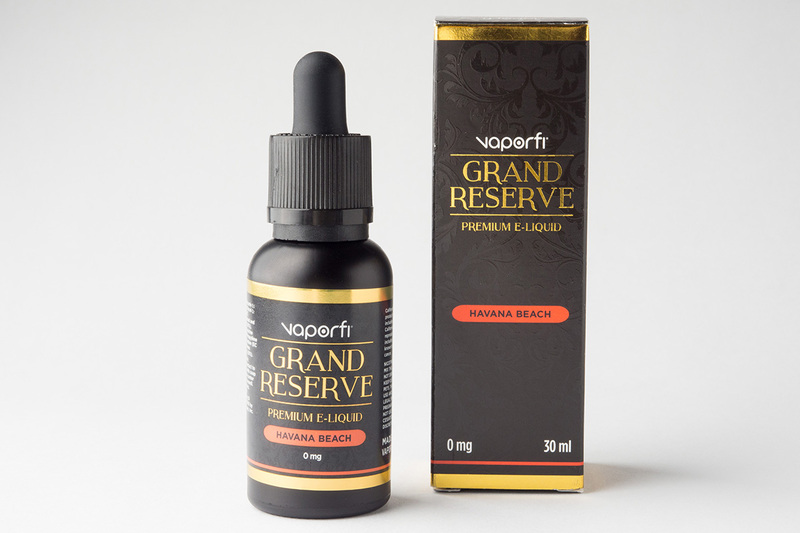 The vapor will travel across your tongue revealing subtle hidden notes of cream. 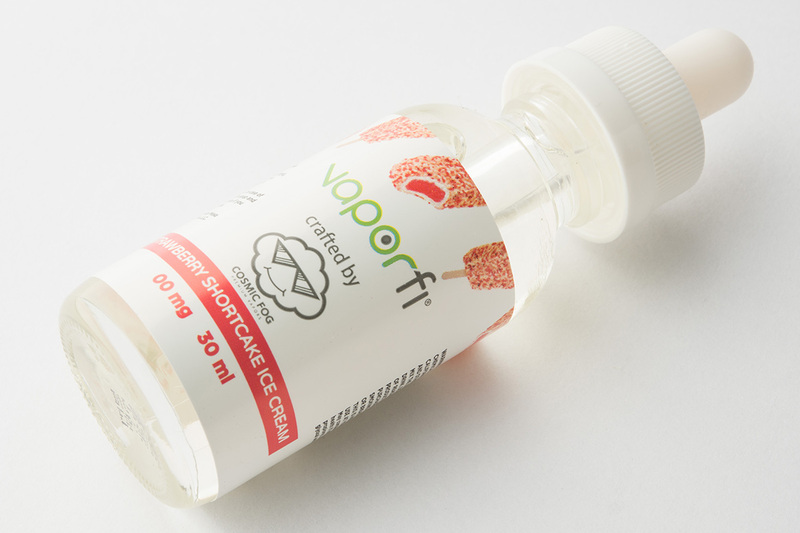 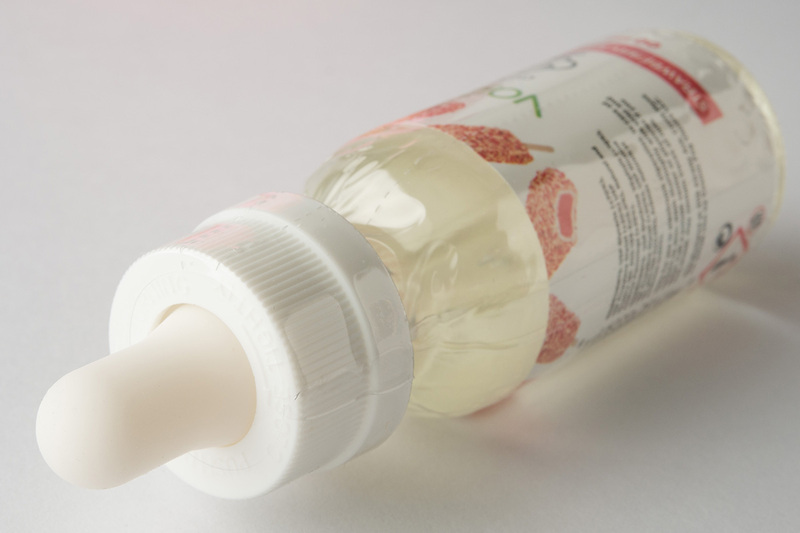 Strawberry Shortcake finishes with a delicate crumble cake back note leaving an after taste you will chase into the clouds. 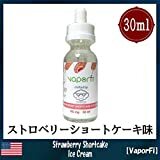 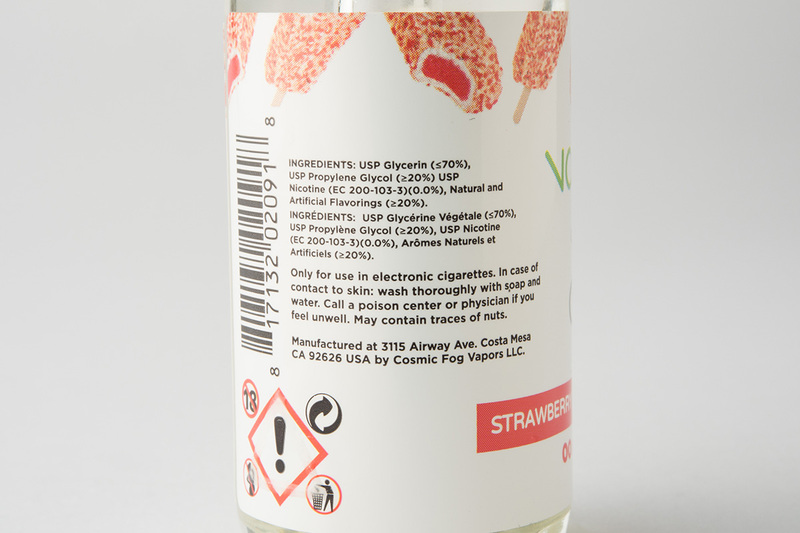 Buy your 30ML bottle of Strawberry Shortcake Crafted by Cosmic Fog and VaporFi today!